Cheek fillers Dublin can make your skin look fuller, healthier and younger. 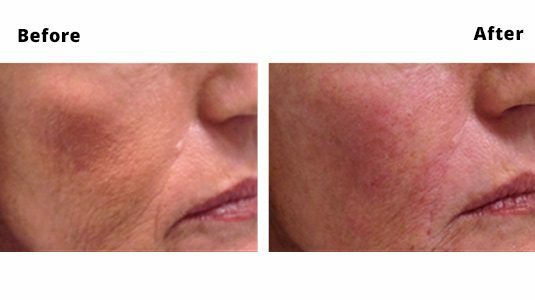 One particularly effective treatment is the ‘liquid cheek lift’. This procedure involves injecting cheek volumising product into the cheeks below the natural cheek fat pads to replace lost volume in these areas. Lifting the cheeks can be one of the most dramatic, yet ‘hard-to-put-your-finger-on’ improvements to somebody’s face. Typically a treatment would need 2mls of filler, but treatments can be done from 1-4mls in one session. In Hollywood people can use up to 6-8mls in a treatment! Local anesthetic is used to remove any pain involved with the procedure.